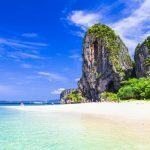 Koh Samui travel blog — The ultimate guide for a Koh Samui budget trip, Thailand - Living + Nomads – Travel tips, Guides, News & Information! Koh Samui island, one of the best islands of Thailand. 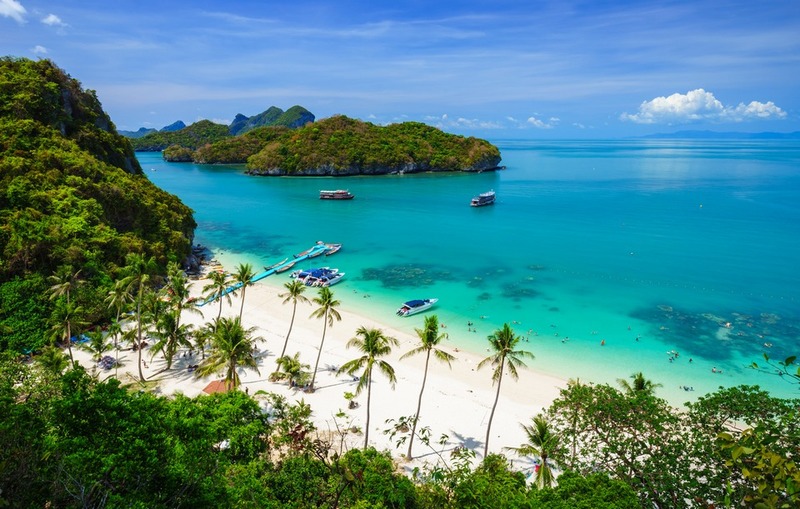 Koh Samui (Ko Samui) is the third largest island in Thailand, surrounded by small islets with a lot of beautiful scenery waiting for you to explore. 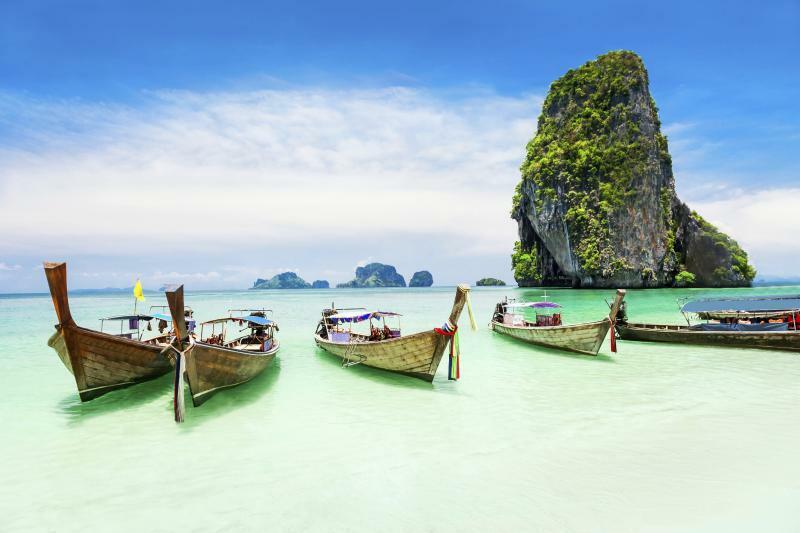 Known as the Oriental Pearl of Phuket, with an area of 229 square kilometers and all amenities suitable for relaxation, this place possesses a beach with the jade-green water, white shimmering sand, and fascinating coral reefs. 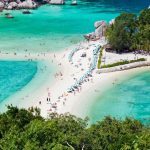 Let’s explore the beautiful island through Koh Samui travel blog (Koh Samui blog) and guide — The fullest guide for a budget trip (Koh Samui budget trip) to Koh Samui island, Thailand from Koh Samui travel tips for saving budget transportation, accommodation, food and drink; Koh Samui things to do, the experiences you should not miss, best and top places to visit in Koh Samui. 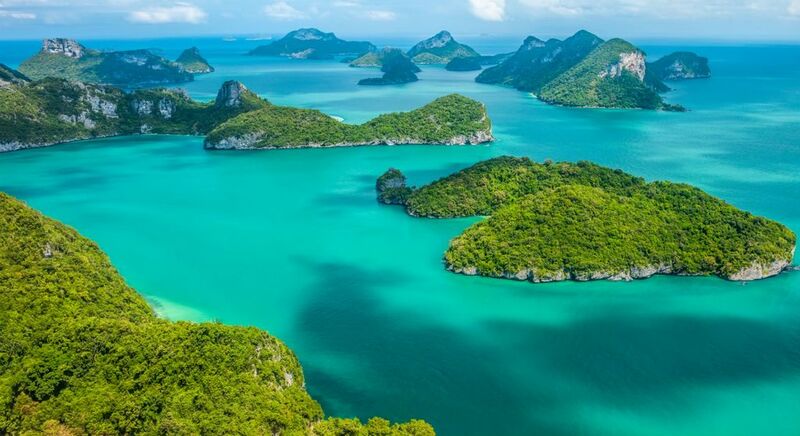 Ang Thong National Marine Park, Koh Samui Thailand. Credit picture: koh samui budget trip blog. 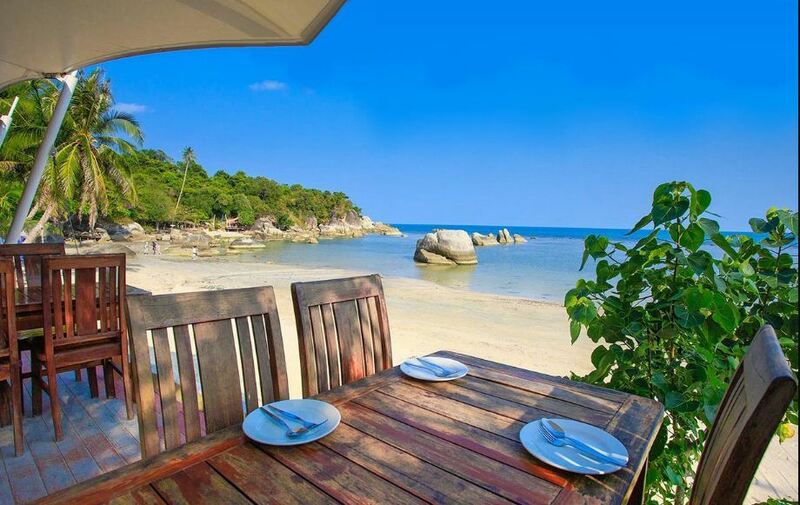 Silver Beach Samui. Credit: Koh Samui travel blog. 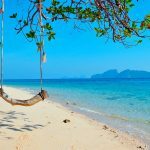 Koh Samui blog — When is the best time to visit Koh Samui? Koh Samui has two distinct seasons: rainy season and dry season (sunny season). The average temperature is about 30 degrees around the year, the weather is quite hot. 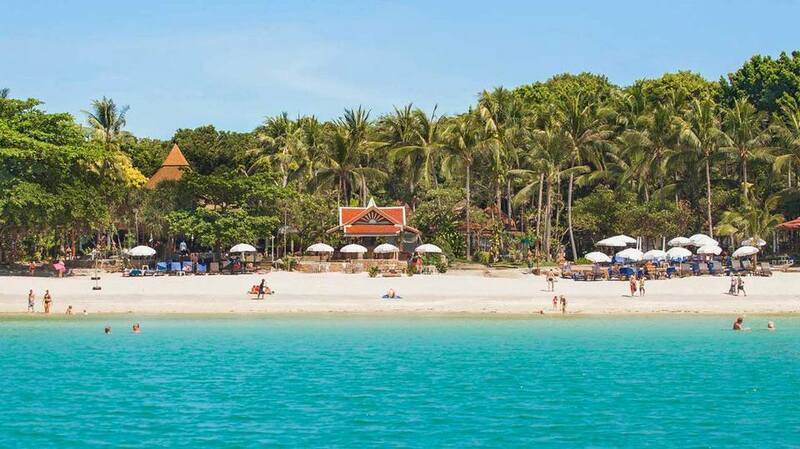 The summer in Thailand starts in March and lasts until September, the weather is very hot, at this time, the beaches of Koh Samui are very crowded. 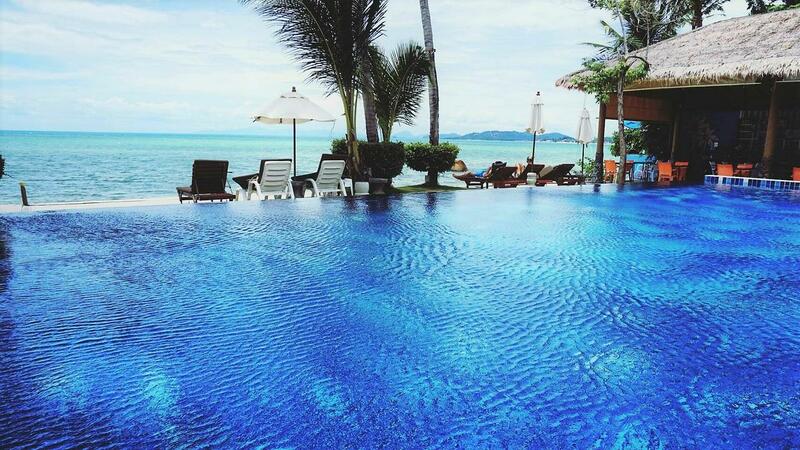 You should also avoid the October, November, because these months are often raining, unfit for swimming in Koh Samui. From December to early March next year is the best time to visit Koh Samui. Because during this time, the weather pleasant, not too hot. Credit picture: koh samui blog. The most advantageous way to come to Koh Samui is to fly from Bangkok, Phuket, Pattaya or Singapore. 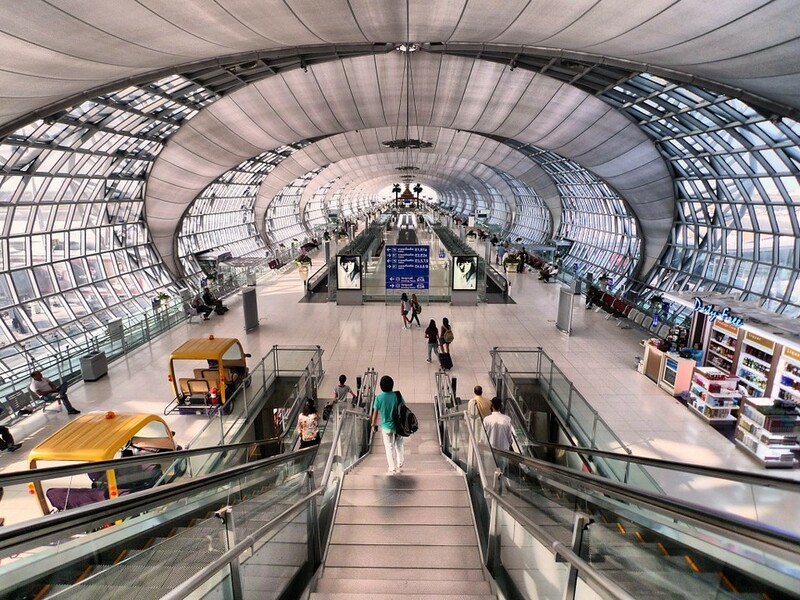 Just in Bangkok, there are more than twenty daily flights to this island. The cost for air travel to Koh Samui from Vietnam ranges from 7 to 8 million (from Noi Bai), or 5 to 7 million (from Saigon). 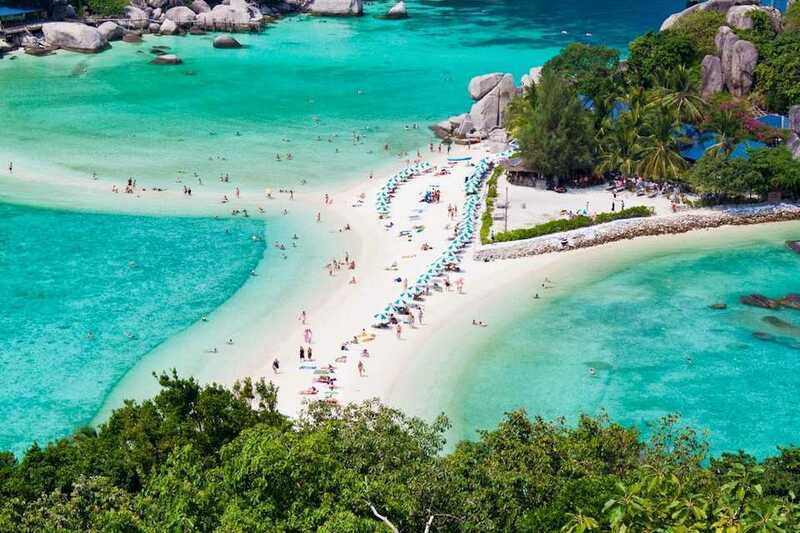 You can also choose to fly from Bangkok to Koh Samui for a price range of 3 – 4 million. You can also choose to fly from Bangkok to Koh Samui. Photo by: Koh Samui trip cost blog. 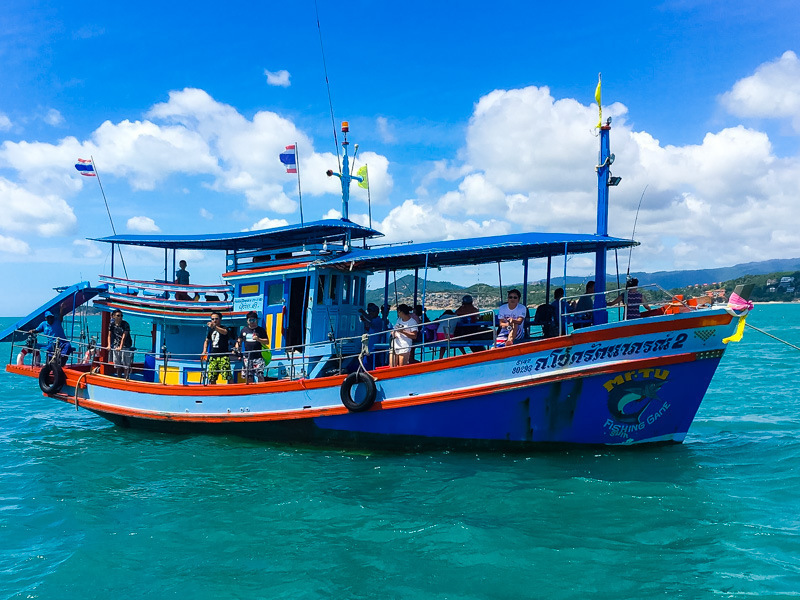 In addition to taking a flight, you can choose to travel by train to Surat Thani and then take a bus to the pier and take a ship to Koh Samui. 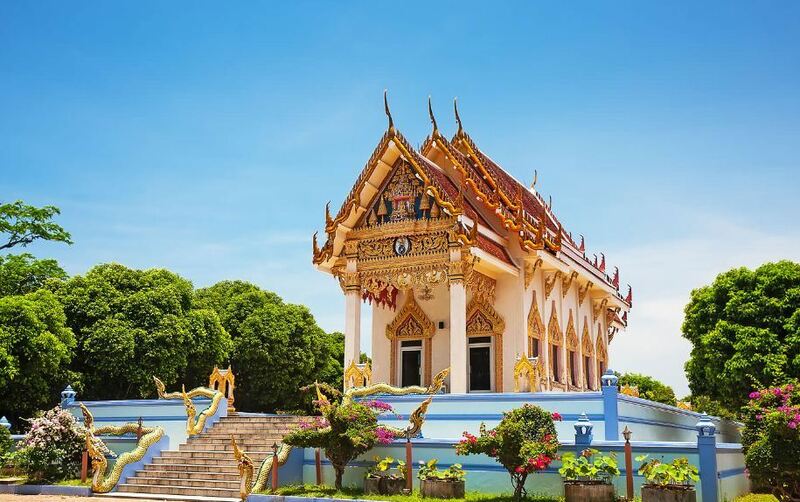 This is a great way for travelers who want to combine their trip to Bangkok with Koh Samui and the southern provinces. The total cost for moving by all these transports is less than 1 million dong, much cheaper than the price for a flight ticket to Koh Samui but usually takes about 15 hours. Credit picture: koh samui budget trip blog. Unlike other places, Koh Samui doesn’t have many public means of transports. You can choose songthaew or taxi to get to the destinations in the main island. Songthaews are usually very cheap, about 20 baht/ ticket/ person. Besides these vehicles, there is also another way, that is self-driving a rental car, the price per rental car can range from 800 to 1500 baht. However, the traffic in Koh Samui is quite complex so if you are not confident in your driving, you should not try. Songthaews are usually very cheap, about 20 baht/ ticket/ person. Photo by: Koh Samui trip cost blog. The only way to get to other islands and some beaches that don’t have any connecting road is by boat. Longtail boats, motorboats, canoes, cruise ships, and yachts, which are always available at the pier to take you to explore the islands in the area. However, you should ask the price or find the price list before boarding the boat. Image by: Koh Samui trip blog. In particular, the most expensive places to stay in Koh Samui are the 3-star resorts in Chaweng area for about 3 million per night. The other places have pretty reasonable rates with the price for the cheap room is 200-300 thousand per night and for the average room is 500 – 700 thousand per night. 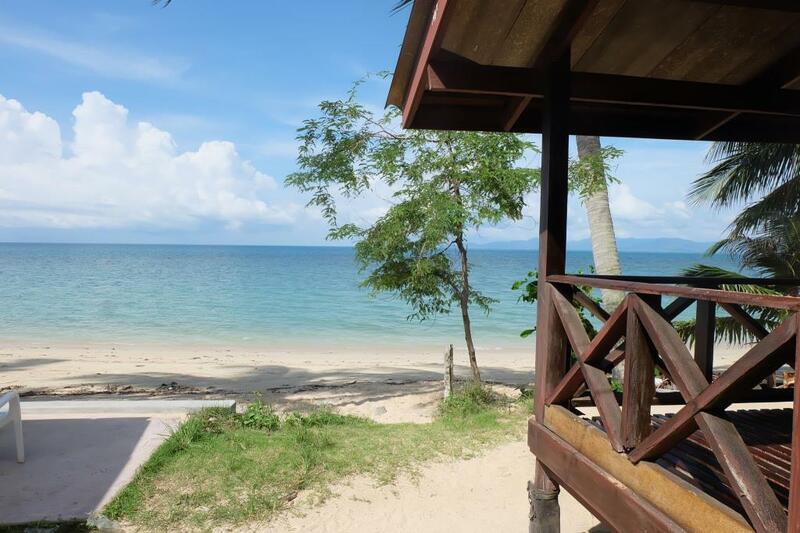 You can find, check rates, reviews & availability for Koh Samui hotels, hostels and resorts on Agoda.com or Booking.com. 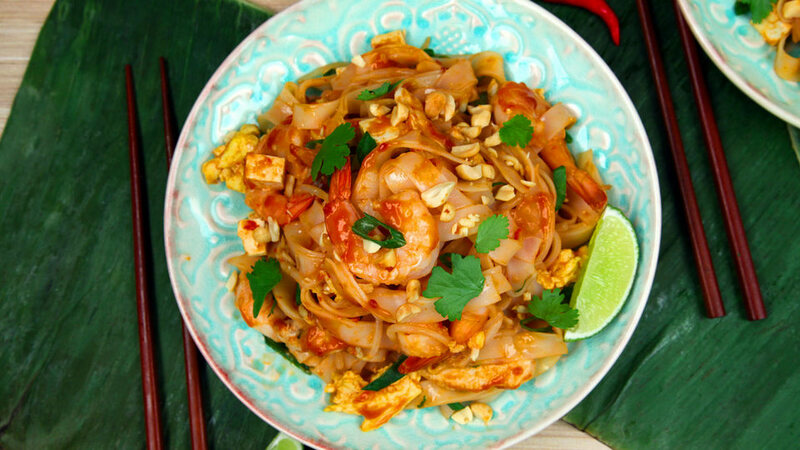 Pad Thai – a traditional dish in Koh Samui. Credit picture: koh samui budget trip blog. The good news is that despite being an island, the food and drinks in Koh Samui are not lacking at all. You can choose the Thai traditional dishes such as Pad Thai, Som Tam,… along with the great diversity of European dishes followed foreign travelers and adopted in this land. A European dish in Koh Samui. Image credit: Koh Samui price of food and drink blog. 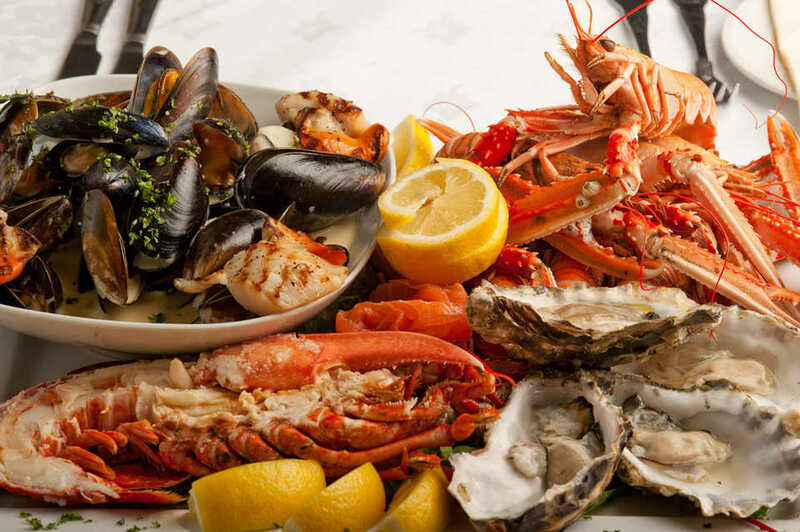 Along with that, the seafood is also the pride and the brightest spot in the cuisine of Koh Samui. Based on our Koh Samui travel experience, you will lose only about 300-500 baht for a full meal at mid-range restaurants. 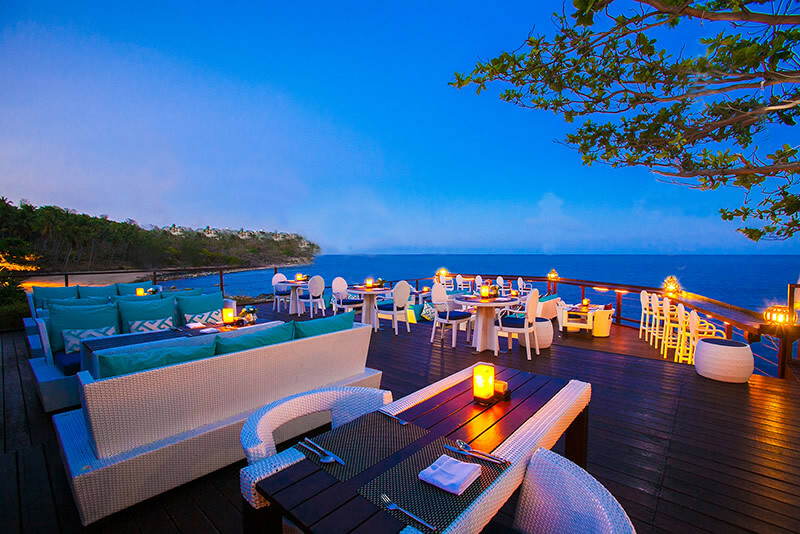 Image credit: the Koh Samui price of food and drink blog. Koh Samui travel blog: Some tips on saving money on a Koh Samui budget trip. If you go to the beaches of Koh Samui you will find a myriad of entertainment services. 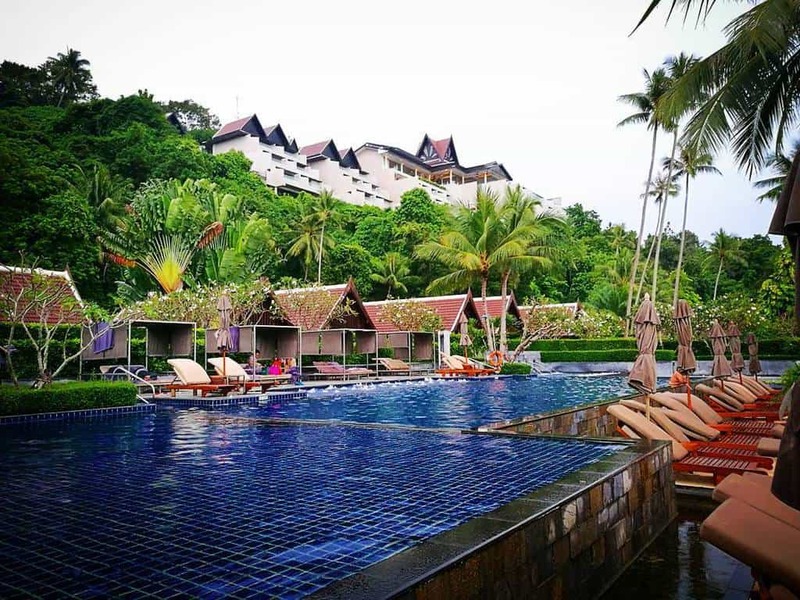 However, according to many Koh Samui’s travel experiences, this also means that it’ll be very difficult for you to choose among a huge amount of providers here, not to mention about the price and the reliability. 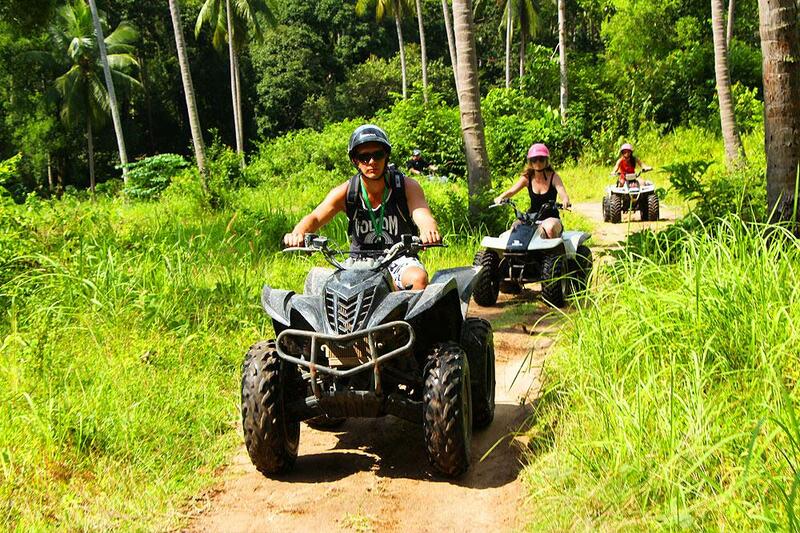 An activity that you can experience when being in Koh Samui. Picture: Koh Samui travel blog. Therefore, the best solution is to consult and buy the tickets for the entertainment services that you want to enjoy while you’re in Vietnam. 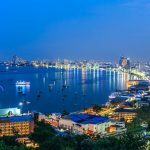 Picking the activities that you want beforehand will also help you plan and arrange the time in a more sensible way (especially if you want to combine both Koh Samui tour and Bangkok tour). Besides, booking tickets online will also help you save more money, as online fares are usually much cheaper than most of other ways. Thanks to booking the ticket online, there will be more chance for you to enjoy all the activities in Koh Samui. Picture: Koh Samui travel blog. Koh Samui has a great variety of street foods. Credit picture: koh samui budget trip blog. 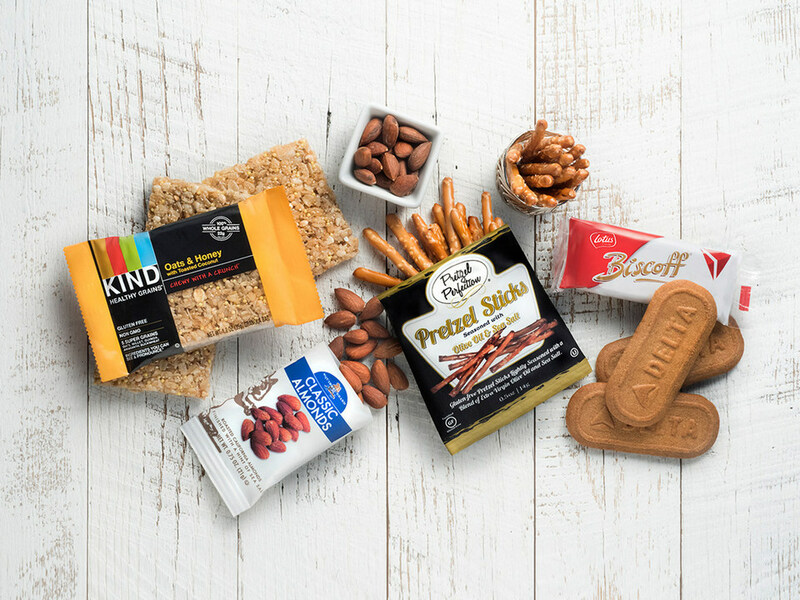 The tasty food sold everywhere is the thing you should try. 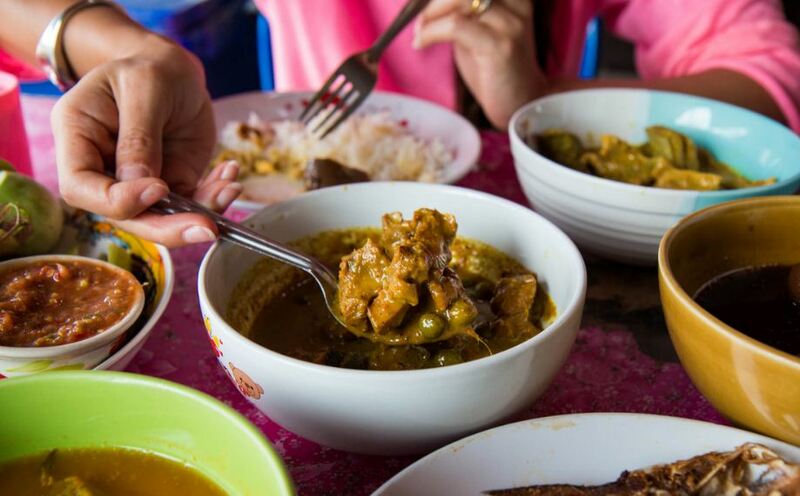 You can’t only taste the traditional Thai cuisine, select from a wide range of food, but also pay a quite cheaper price for a meal full of street food than eating in the restaurants or in the coastal bar. 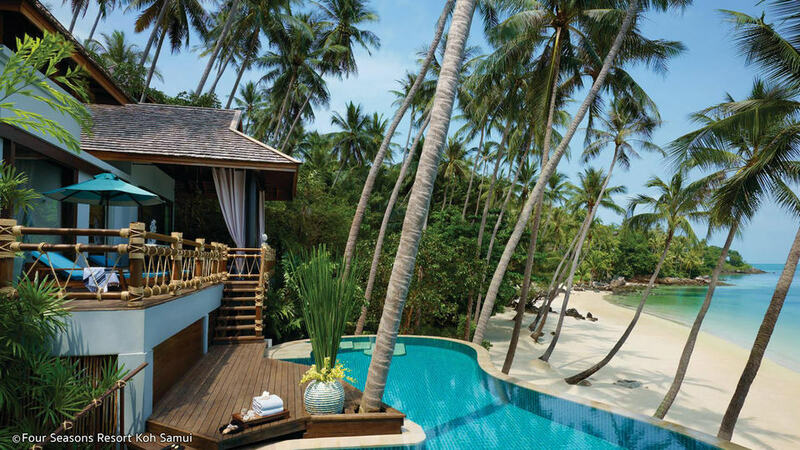 Foto: koh samui travel tips blog. 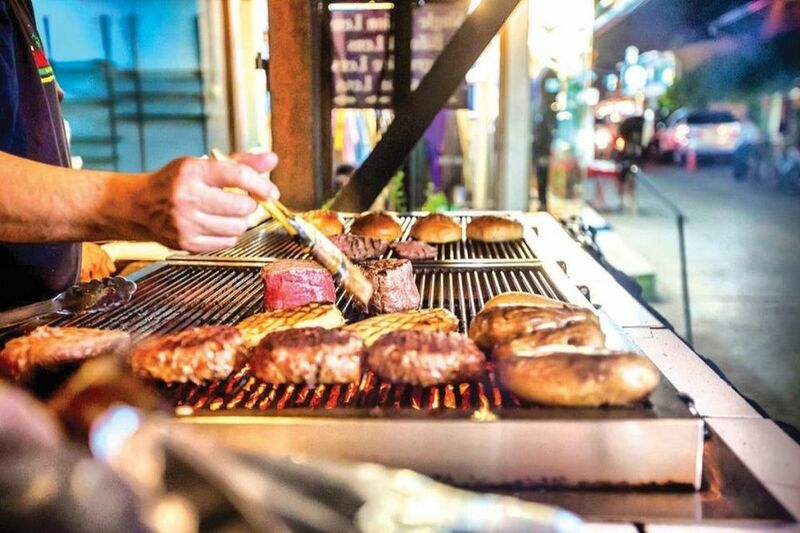 The eats such as sticky rice, grilled skewers and grilled seafood sold on the sidewalks in Koh Samui will cost you only about 200-300 baht/ person/ meal. 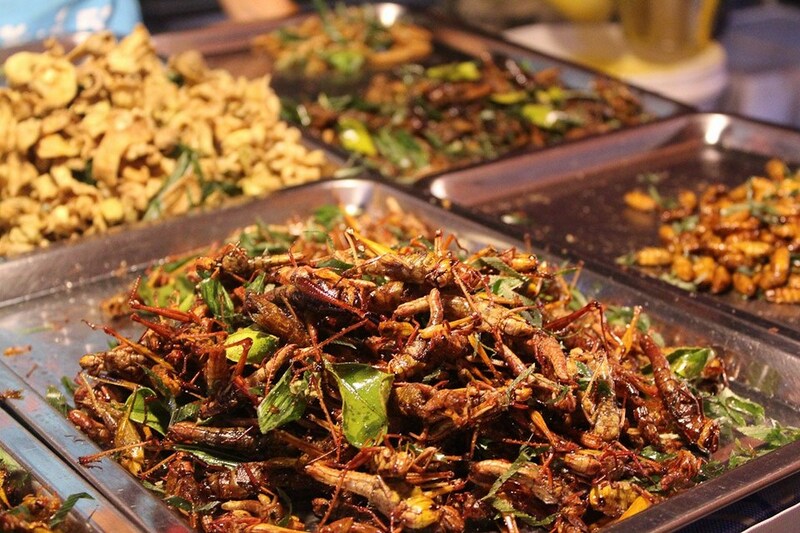 Bugs are also a specialty of Koh Samui. 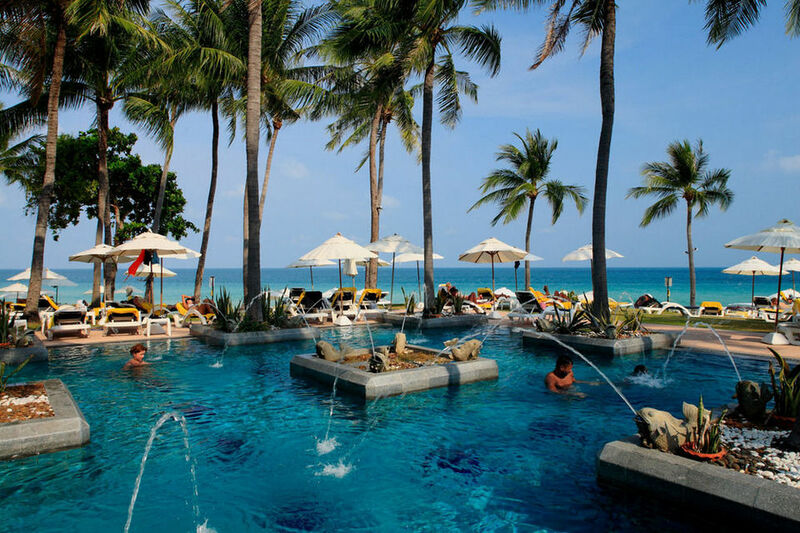 Foto: Koh Samui travel tips blog. 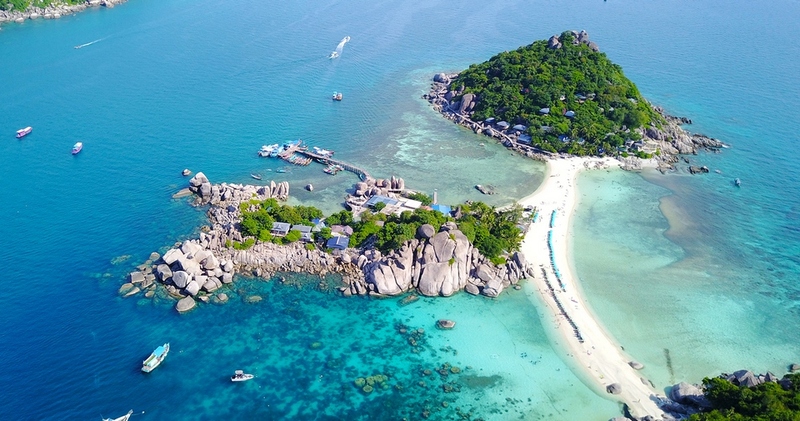 When you come to Koh Samui you will have the opportunity to experience the tours to the islets in the vicinity. In most cases, these kinds of tours will also include drinking water and a lunch. However, if you can’t find a tour like this or you prefer to experience the trip all by yourself without any arrangement of the travel agency then remember to bring along the drinking water and snacks. 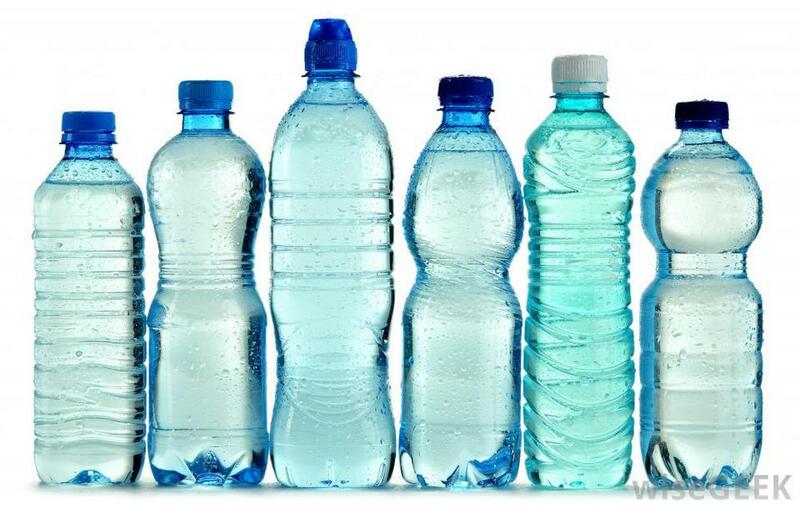 You can buy a large bottle of water and use it throughout the journey. This way will help you avoid buying any expensive drinks during your trip. Koh Samui blog — Where to stay in Koh Samui? 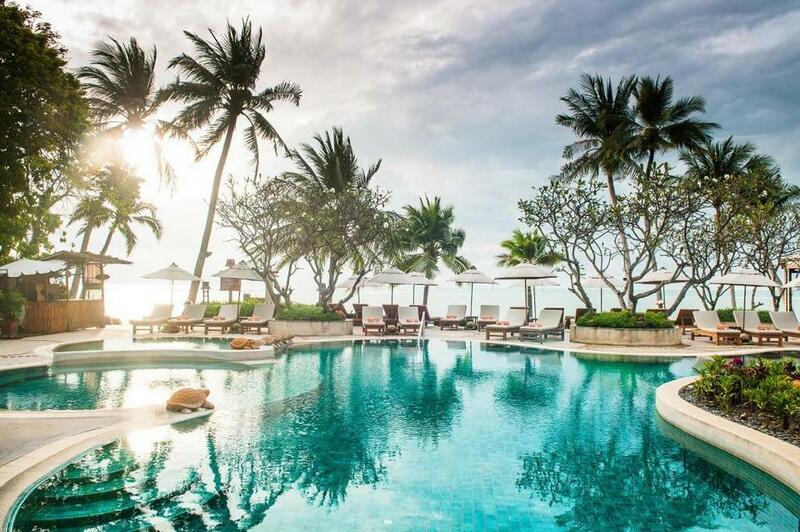 Koh Samui has a wide range of hotels, and resorts from budget to luxurious, each of them is bearing bold Thai style in a very private style, but in general it is comfortable and relaxing for visitors. Depending on your budget, interests and needs, you can choose the right hotel for you. 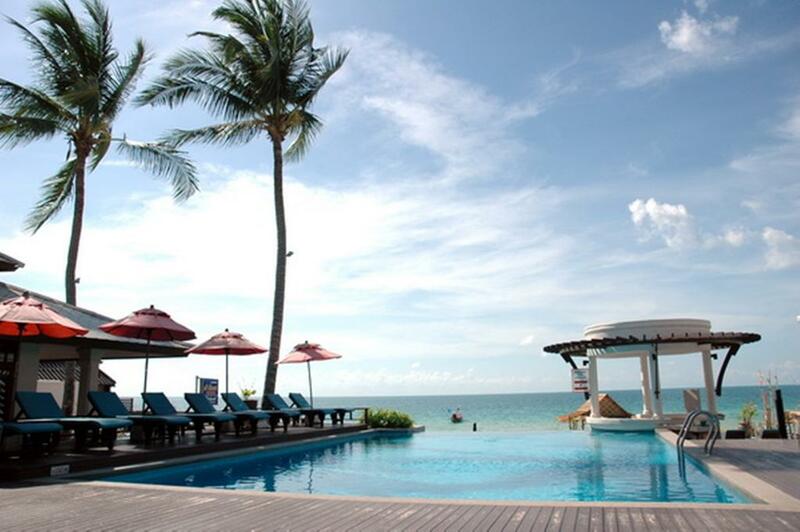 Here are the resorts, hotels, guesthouses in Koh Samui good quality, reasonable price, you can refer. 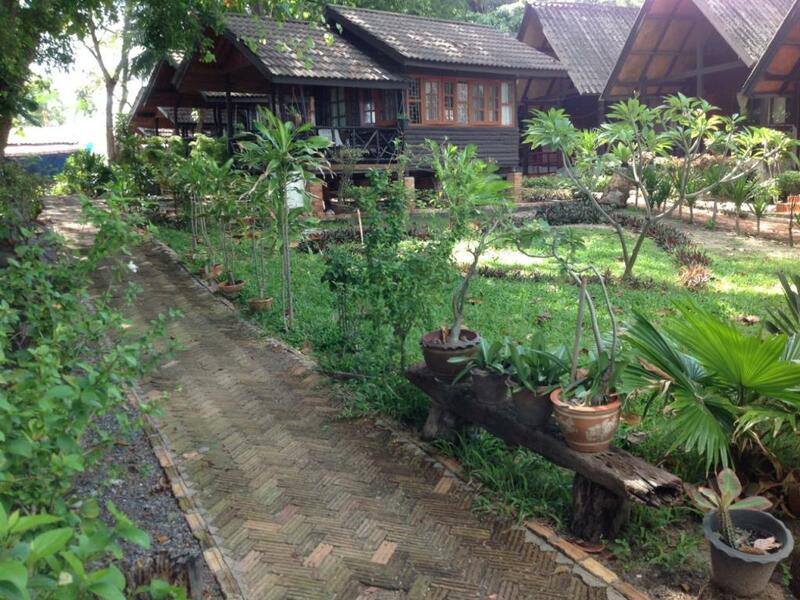 Price per night: $10.68 – $21.36, depending on facilities of room. 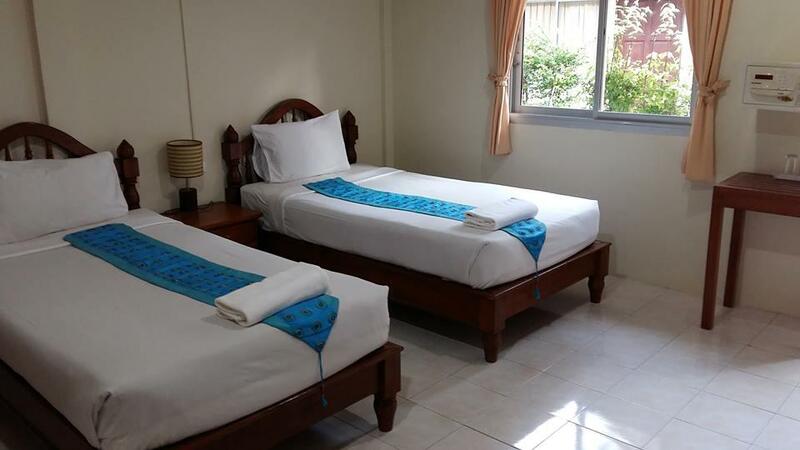 Visitors can also use the facilities of the hotel such as wifi, hot and cold shower, or other entertainment services. Price per night: $13.67 – $14.95. With its tranquil interior design for 19 rooms, the hotel’s convenient services will provide guests with relaxing moments after swimming in Koh Samui beaches. A quality resort with easy access to popular tourist attractions in Samui such as the Samui Wine Restaurant, Central Samui Shopping Center, Samui Night Plaza, is 0.5 km away from central Samui. At the price of $40 you get quality service, the rooms here are full of facilities, courteous staff, enthusiastic. Resort is situated in the well location of Koh Samui, is a great place to explore the beautiful island, with reasonable prices from $30. 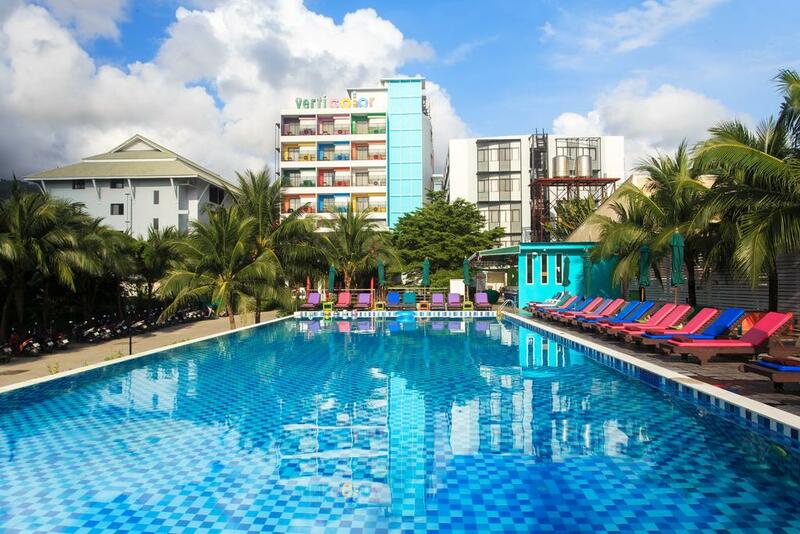 The hotel has a Republic diving club, Live & Let diving center which makes this hotel attractive, charming, with full facilities and perfect services. You can find, check rates, availability & booking for Koh Samui hotels on Agoda.com or Booking.com. Big Buddha or Big Buddha statue located on the grounds of Wat Phra Yai, with the height of 12m and bright yellow, you can easily recognize this statue from afar. 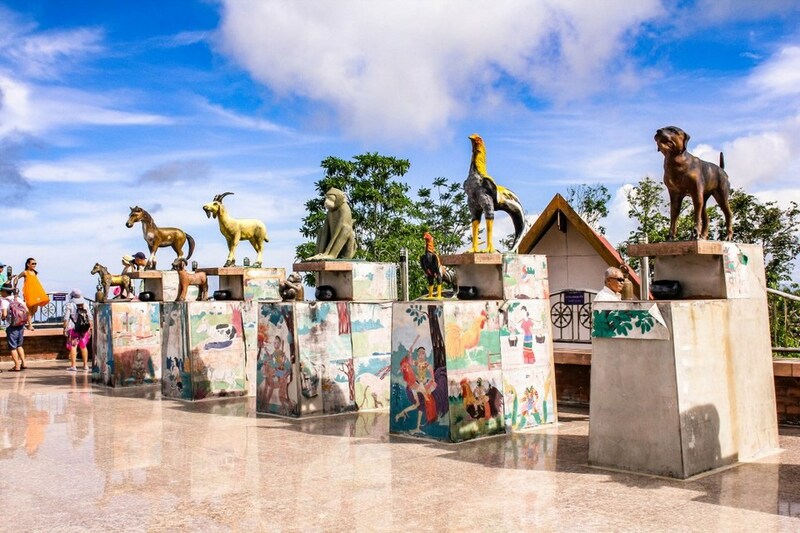 This is also one of the sites not to be missed when making a Koh Samui travel. Credit: koh samui blog 2017. 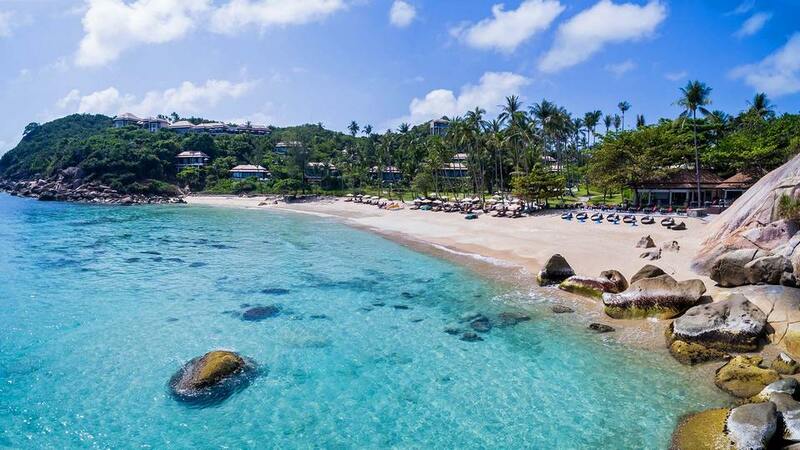 In spite of having lately been known in the recent years by the location adjacent to the Big Buddha statue area, this beach is one of the most pristine beaches in Koh Samui, with the white sand and the clear, blue waters. 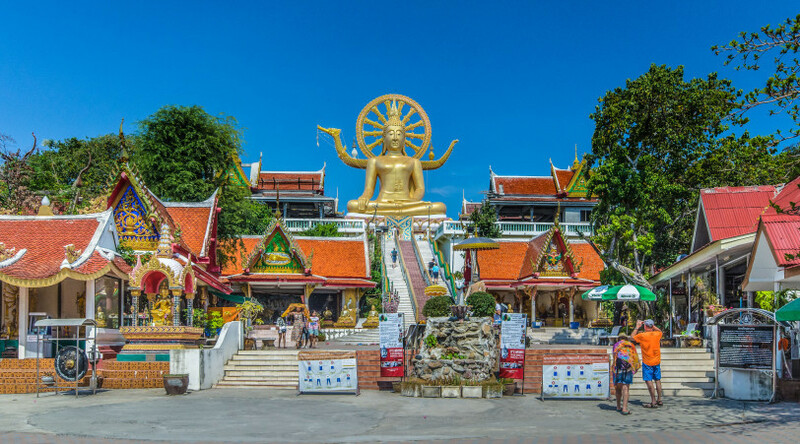 Therefore, one of the experiences that visitors should try when coming here is taking a walk or a sunbath on the fine, white sand of Big Buddha beach after many hours of visiting Wat Phra Yai. Photo by: Little Island Takara. Credit: Koh Samui blog 2017. Wat Khunaram in Koh Samui. 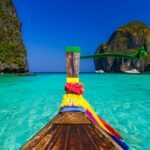 Photo: koh samui travel blog 2017. This temple is less prominent compared to the Wat Phra Yai temple. 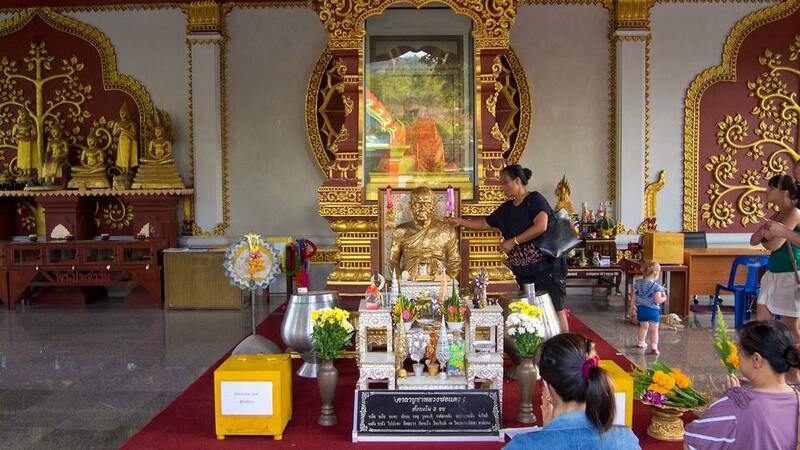 However, there’s a unique attraction that makes visitors coming to Koh Samui often choose to drop by this temple, that is the mummy of a Zen master, which is placed in a meditation posture, local people believe that those who come here will be granted health and good things in life. The mummy of a Zen master in Wat Khunaram. 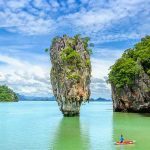 Photo: Koh Samui travel blog 2017. As the largest beach and one of the first destinations put into the tourist exploitation in Koh Samui, Chaweng Beach is home to the majority of services and amenities for tourists, from the motels to the bars and restaurants. The beach is also the venue for all night entertainment activities of this island. And our Koh Samui travel advice is that you should choose this destination as a place to stay so that you can feel the whole atmosphere of a coastal region and have a chance to enjoy the eventful nightlife here. However, if you do not choose this place to stay, you can still come here at night to participate in a lot of recreational activities. 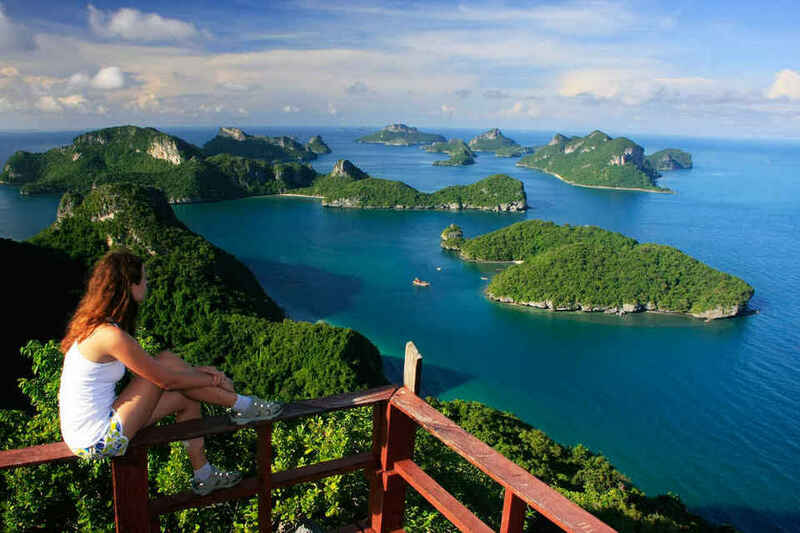 Angthong National Marine Park is one of the largest nature reserves and national parks in Thailand. 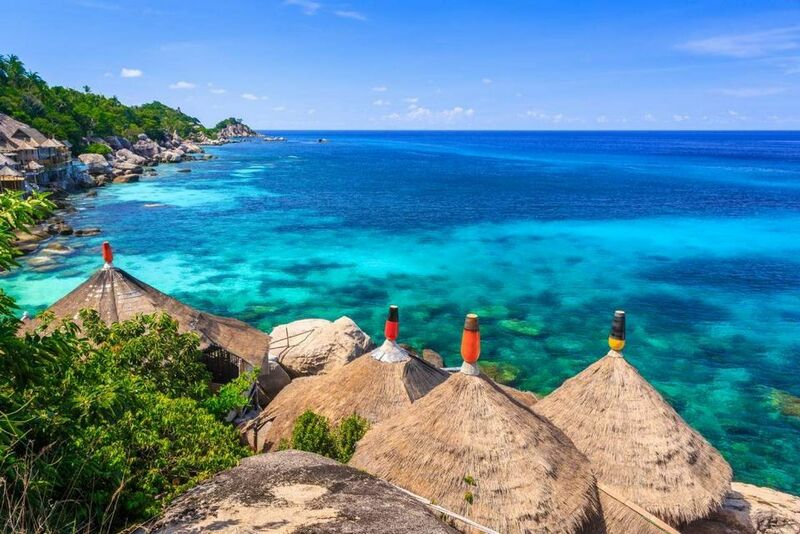 Taking part in the trip to this park, and you will be able to admire the beautiful natural scenery of more than 40 islets in the middle of the sea, the imposing limestone cliffs and the wonderful landscape of mountains and forests. You will also have the opportunity to go trekking and climb to the observatory of this national park to admire the beautiful scenery of the whole park from above. 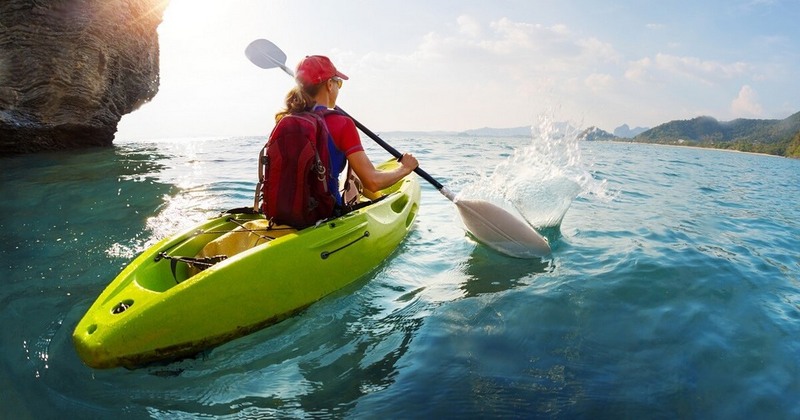 In addition, the best way to visit Angthong National Marine Park is by kayak. This way will not only help you slowly contemplate the landscape of Angthong but also make you feel the cool and clear water below your kayak. 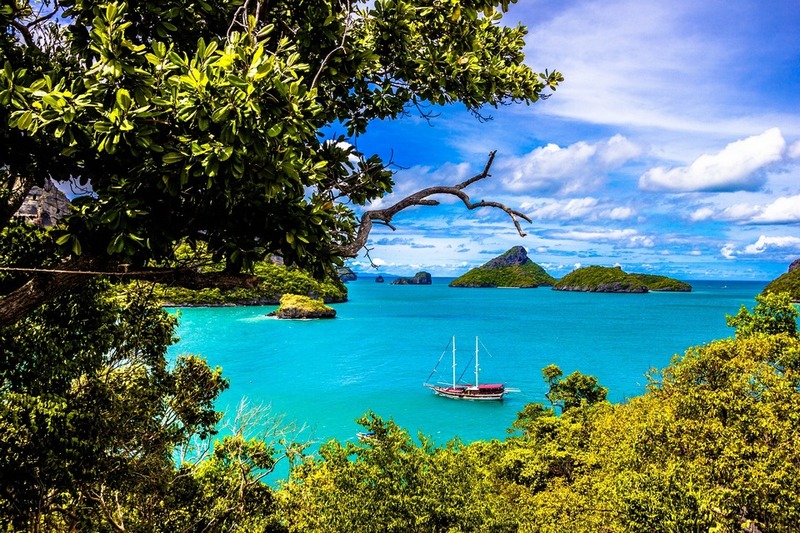 The best way to visit Angthong National Marine Park is by kayak. 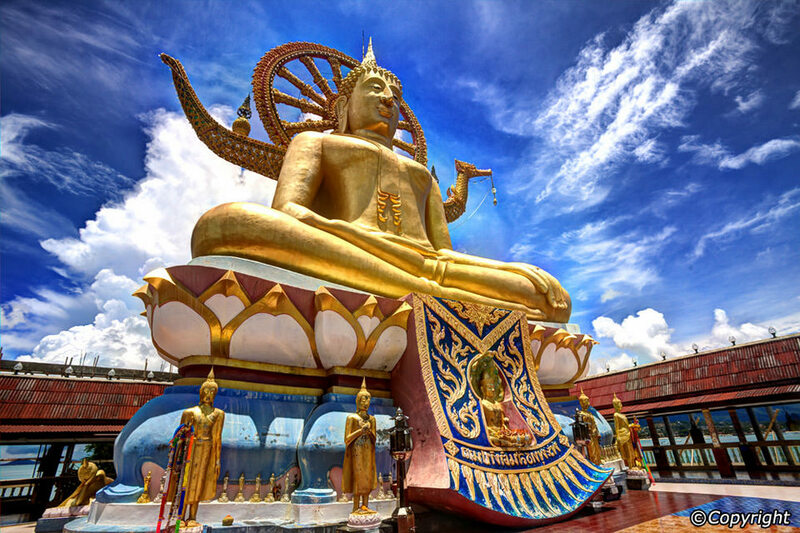 Picture: Koh Samui travel blog. Or if you have the courage, you should also join the scuba diving here to explore the mysterious and colorful world beneath the clear blue water of Angthong. The beautiful Lamai beach. Credit: Koh Samui travel blog. 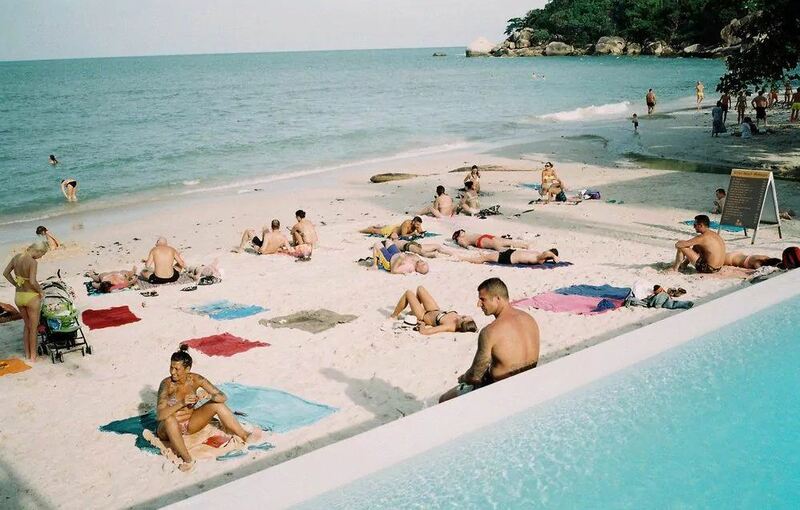 Lamai Beach is famous for tourists because it’s a miniature version of Chaweng Beach. 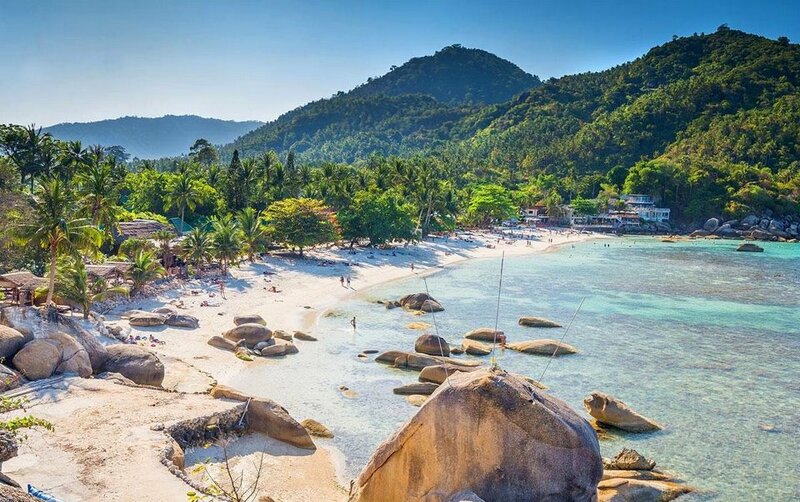 If you love the excitement but feel that Chaweng beach is too noisy and crowded, Lamai is the destination that you should come. A restaurant in Lamai beach. Image by: koh samui trip blog. There is also a system of bars and entertainment services on the beach that are suitable for guests from all over the world. 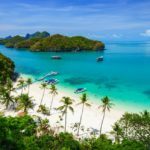 Can you recommend a good dive shop on Koh Samui that offers SCUBA dive day trips? Great post!! koh samui It is bloody gorgeous, one of my favourite places in whole Asia. I went this july and was simply amazing . I hope go back in the future 🙂 I can recomend this resort in the north http:// maenambayresort.com, Its really affordable with perfect location.